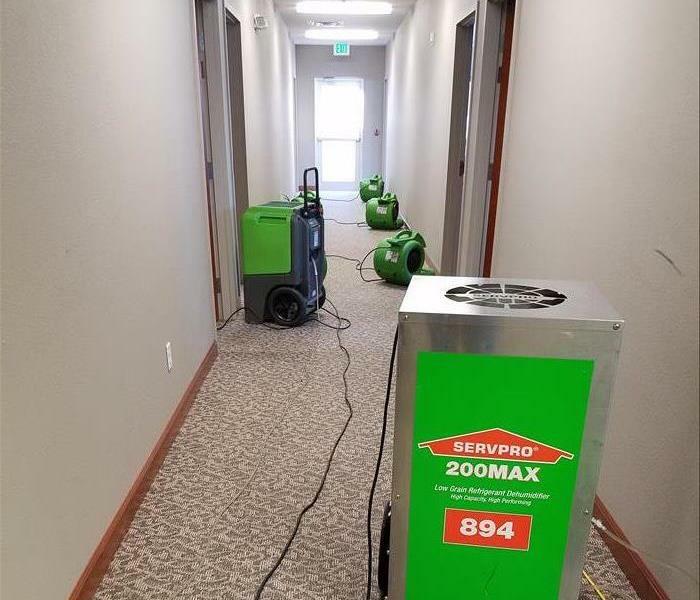 SERVPRO of Steuben, DeKalb and LaGrange counties work hard to make it "Like it never even happened"
We are happy to announce that we have an in house contractor who has over 30 years of experience in the contracting business. He has owned his own construction business for 25 years and completed everything from foundation to finish. He is a huge asset to our company. 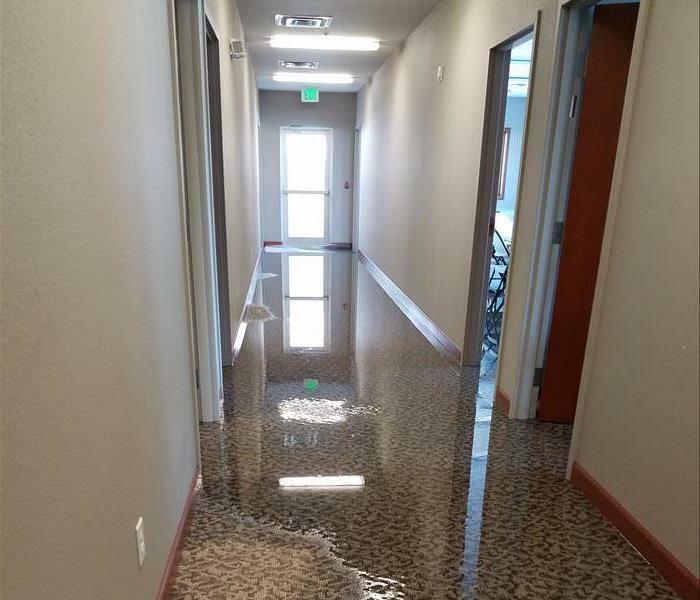 When your home or business is faced with a fire or water damage, the damage is not always limited to just a cleanup job. The job might require drywall replacement, new flooring, painting and a number of other things. This could cause a homeowner hiring a multitude of different companies. Having an in house contractor helps save time and hassle on a lot of our customers. They don't need to look any further. We could be your one stop shop! It also helps because contractors understand the whole scope of the project. The best way to do things for the re building in the future. SERVPRO of Steuben, DeKalb and LaGrange Counties is locally owned and operated, so we are part of this community too. When you have a cleaning or restoration need, we’re already nearby and ready to help. We take pride in being a part of the Auburn, IN community and want to do our part in making it the best it can be.